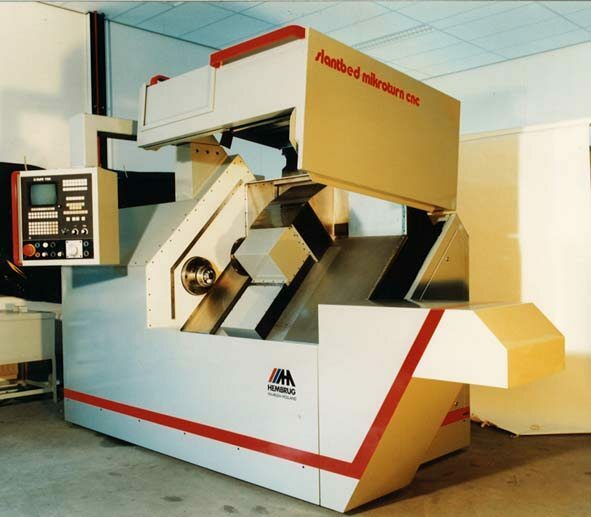 We have on offer a fully hydrostatic Slantbed-Mikroturn from 1993. 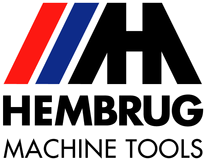 The machine will be retrofitted by Hembrug and will thus be in a new technical state similar to a new Mikroturn hard turning machine. Click here to go to the used machine page for detailed information.